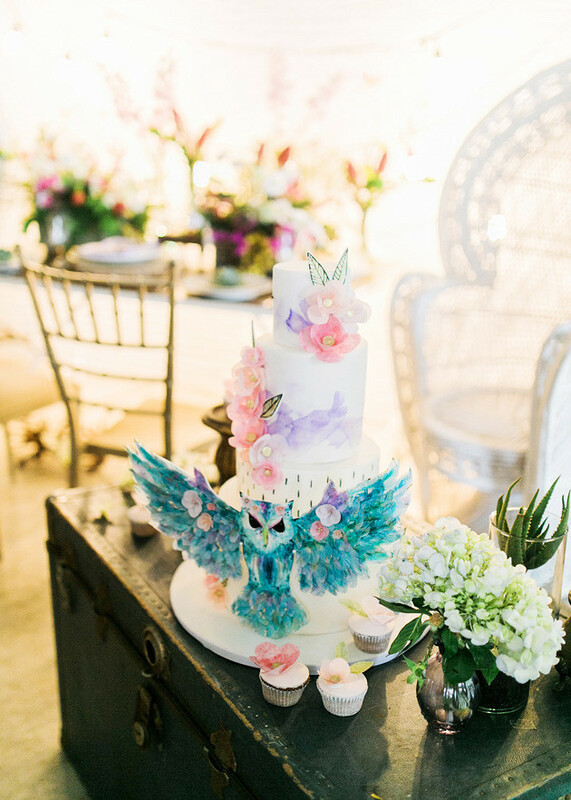 Best of 2015: The MOST Spectacular, Amazing, Must-See, Glorious Wedding Cakes Of The Year! 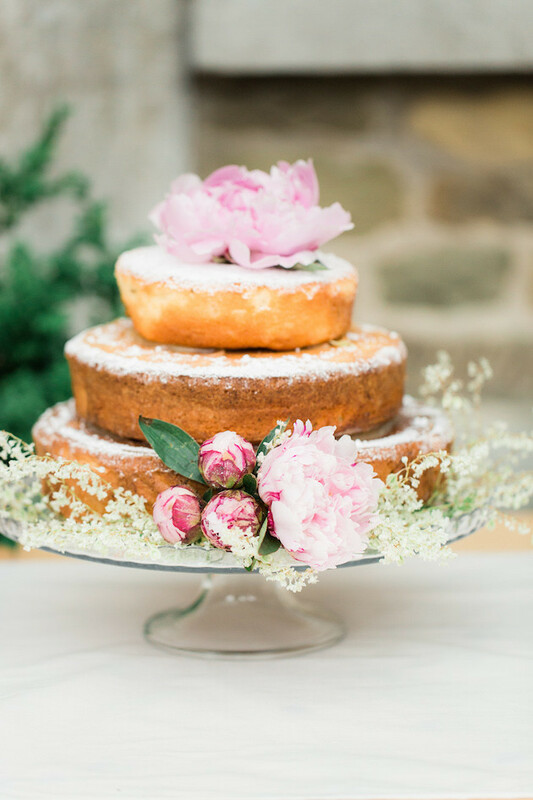 Whether it’s four tiers of classic royal icing or a simple sponge with some buttercream on top, we’ve rarely come across a cake we wouldn’t, (at least, attempt to), eat in one sitting! 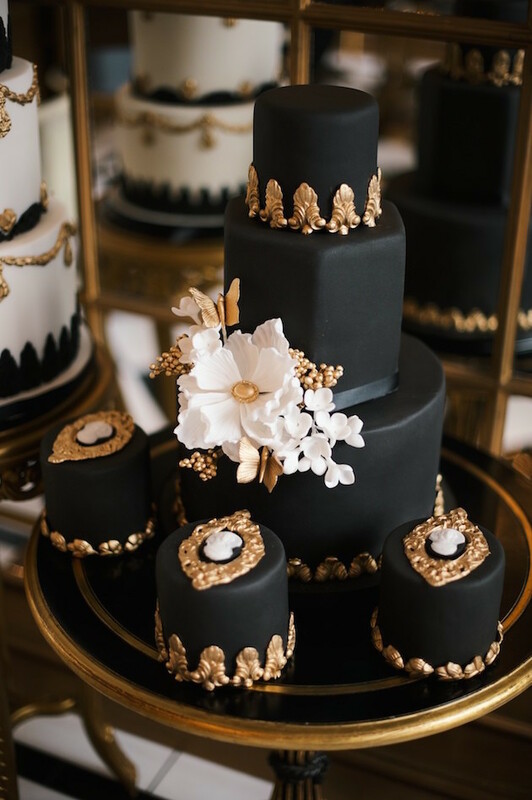 They’re elegant, they’re creative, they’re delicious, and they’re unquestionably, works of art. 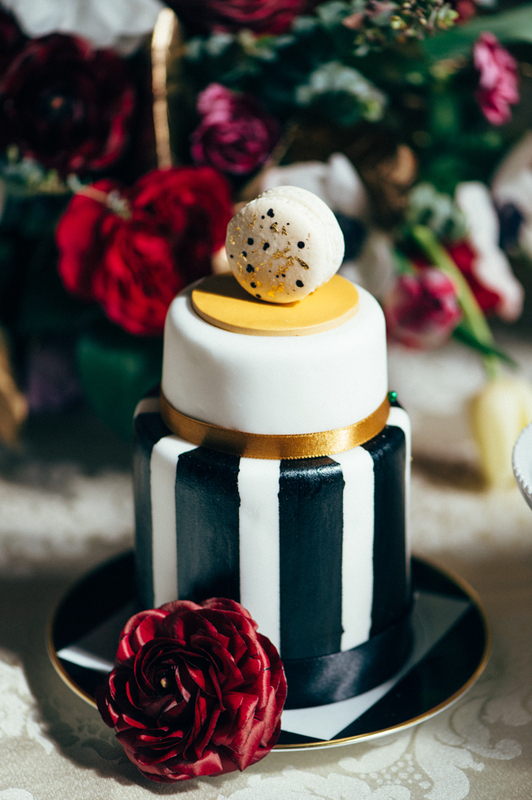 So, it’s little wonder wedding cakes tend to become a real focal point at any wedding reception, (aside from the happy couple of course!). 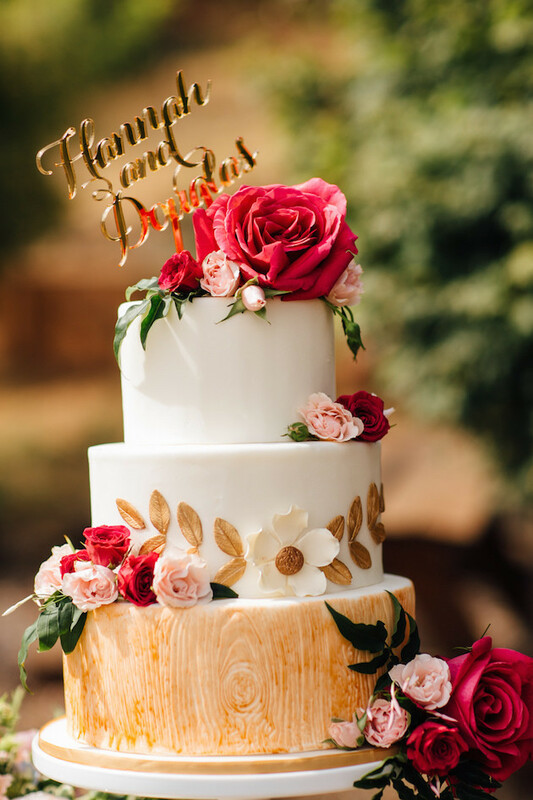 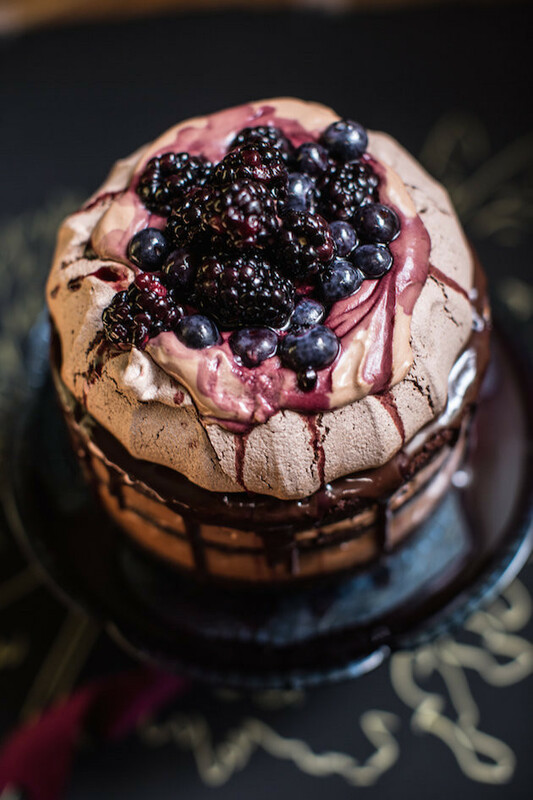 Big in cake trends this year, were single tiered cakes while naked cakes, chocolate tiers and cheese wheel wedding cakes were also massively popular among modern couples. 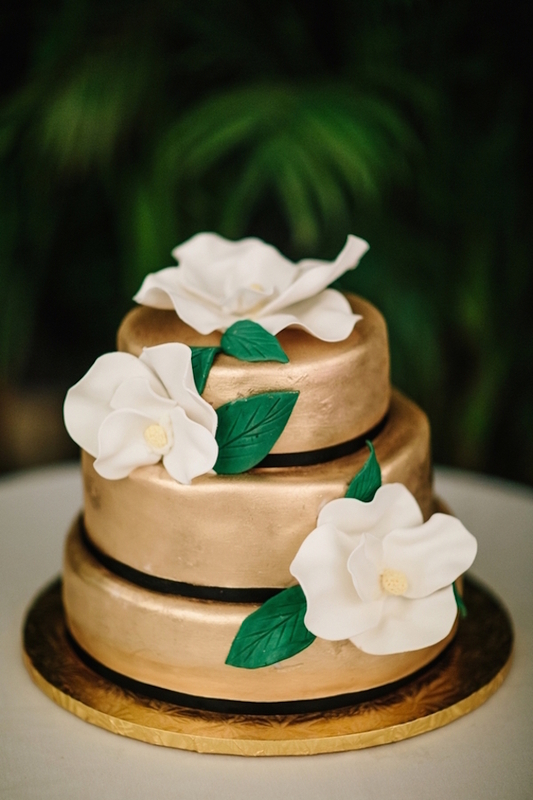 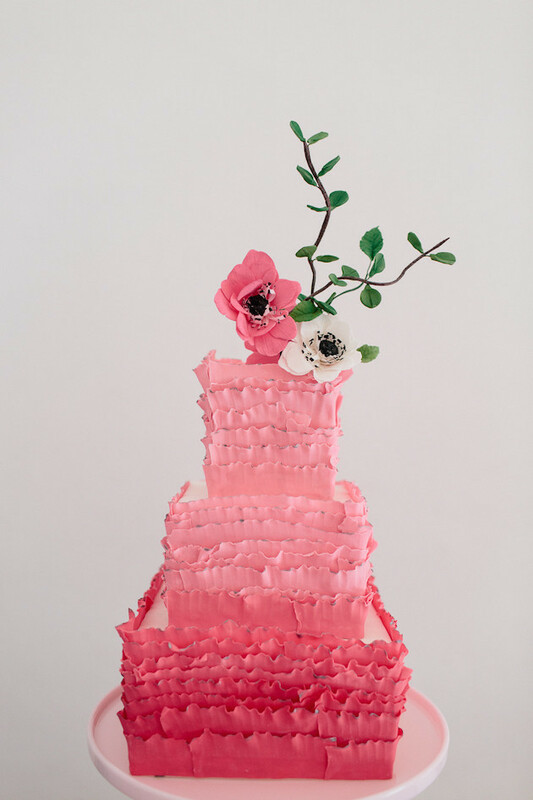 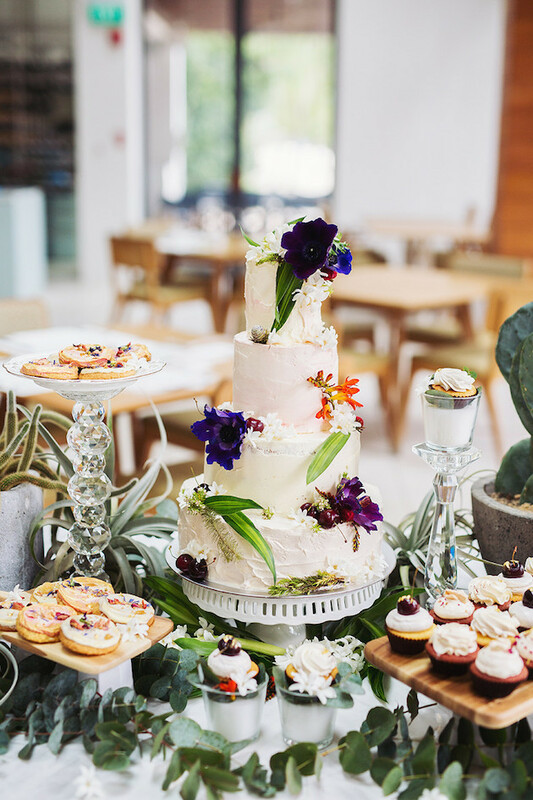 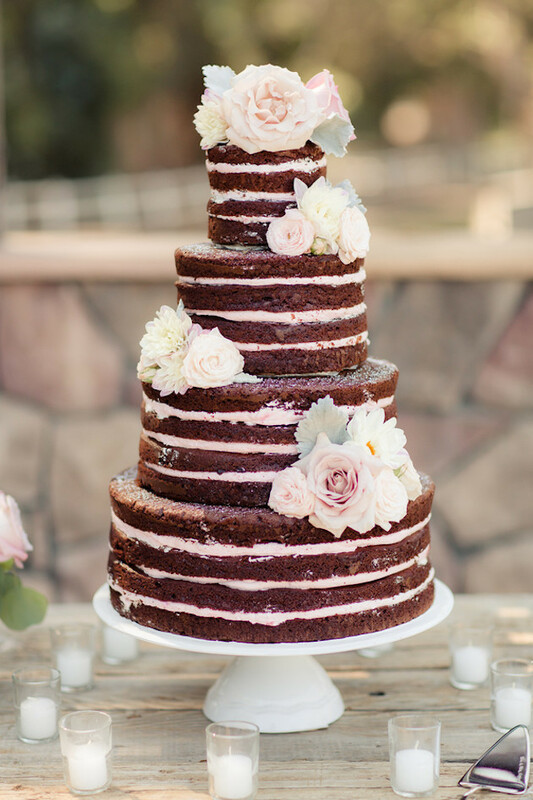 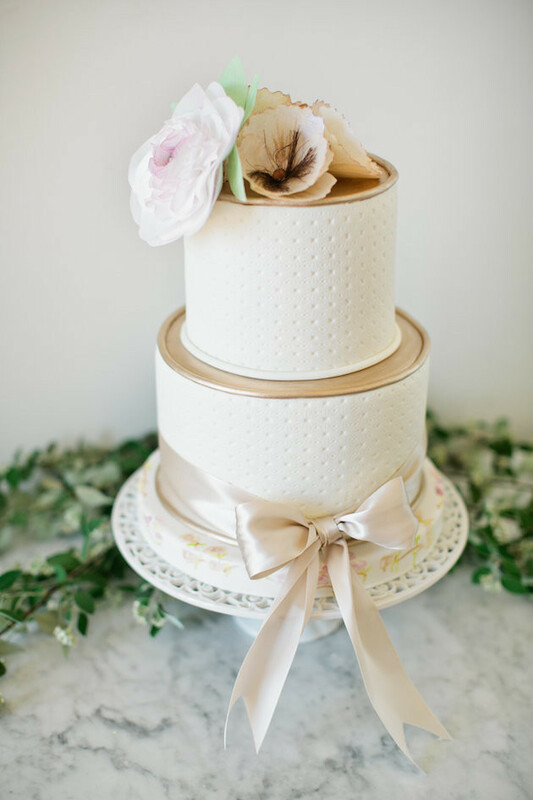 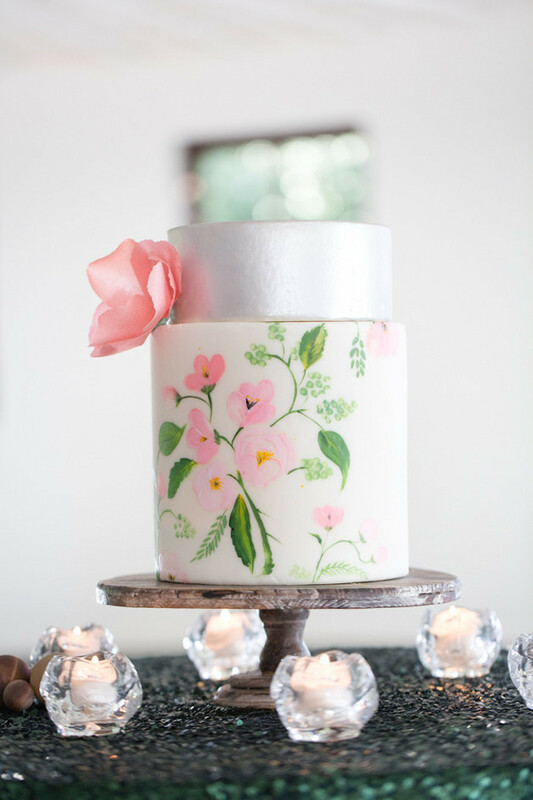 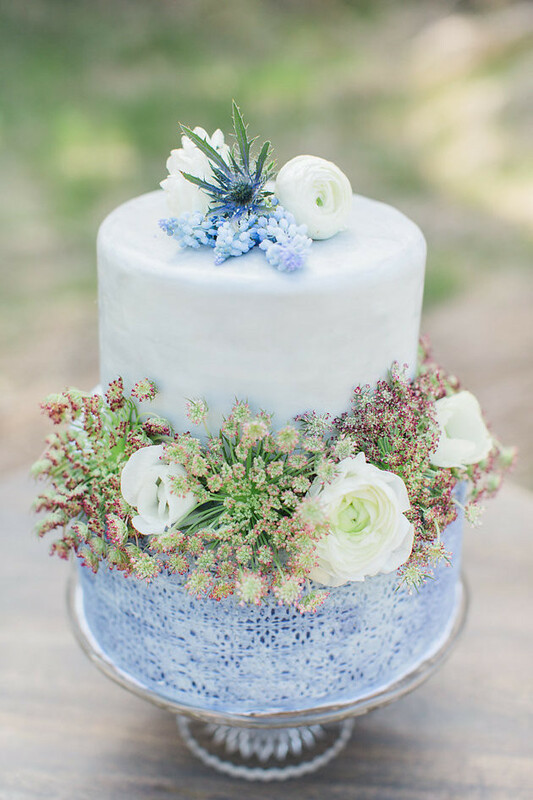 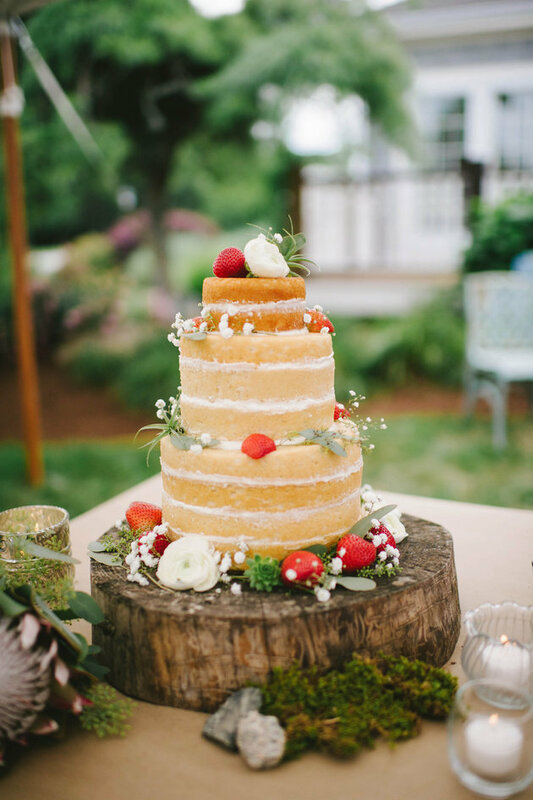 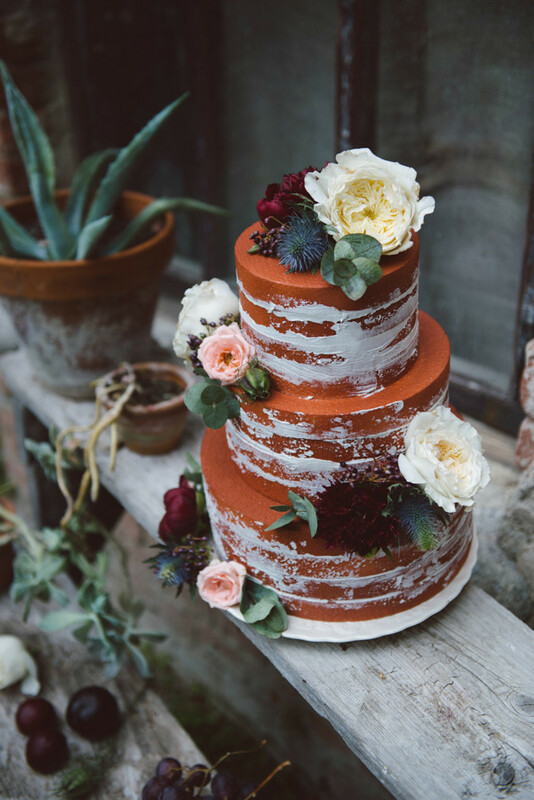 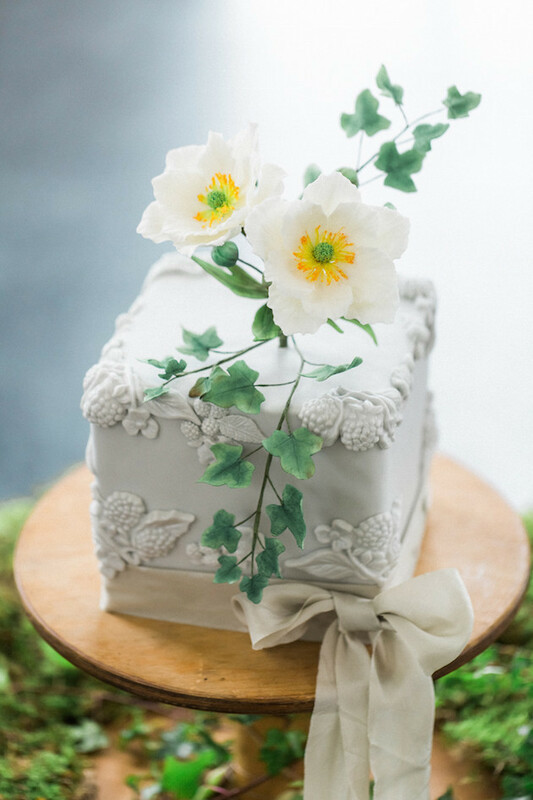 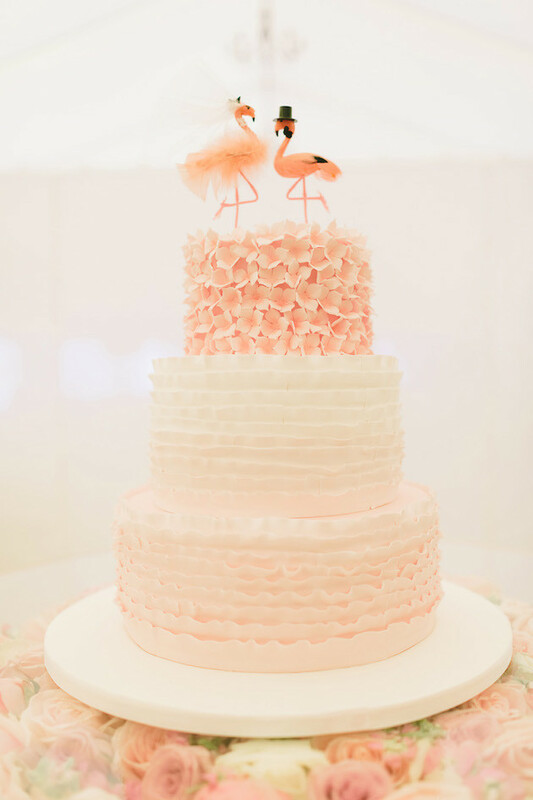 Hopefully these favourite wedding cakes from 2015 will inspire your own big day bake! 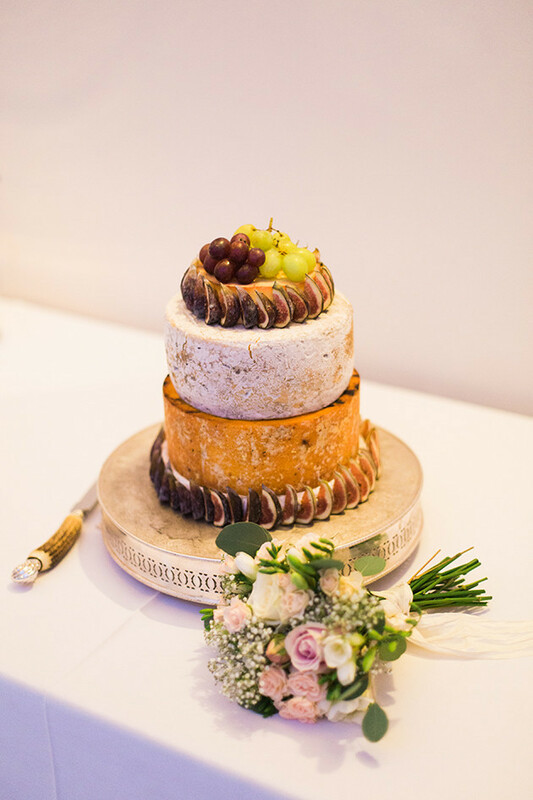 Anyone else diving back into the fridge for the last of that leftover Christmas cheesecake? 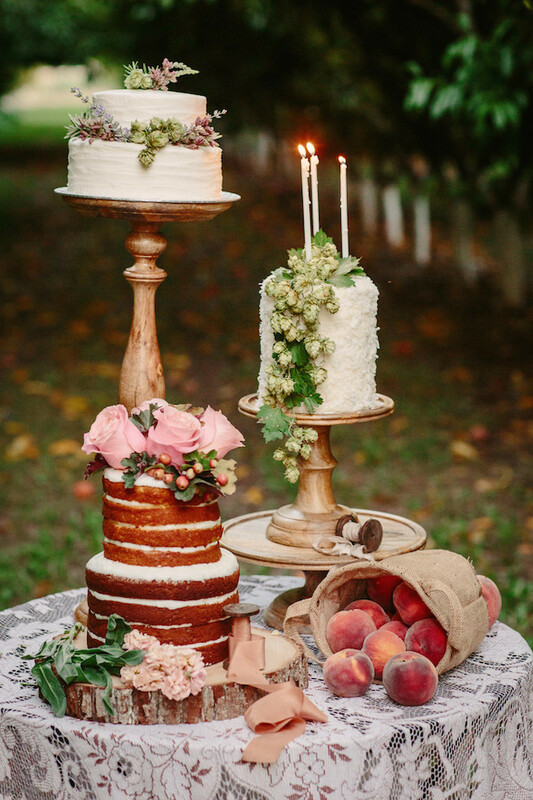 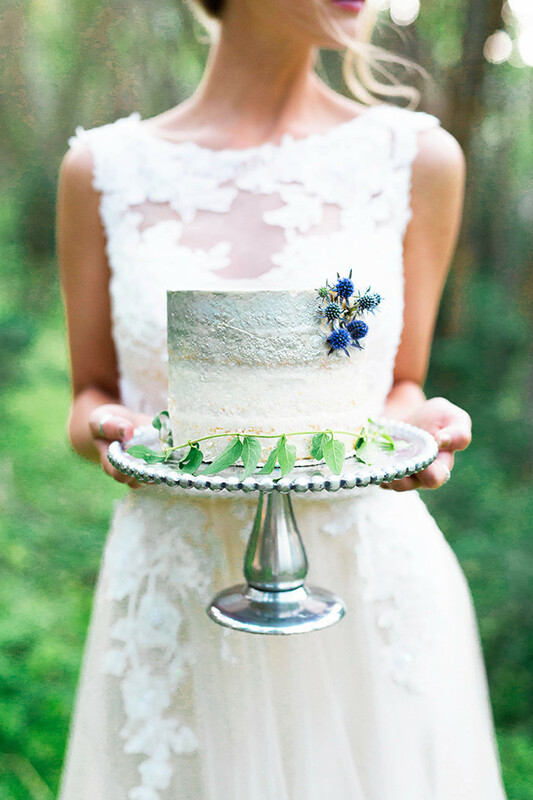 So many gorgeous wedding cakes!